This Regional Conference and Event Center is located on the Cowlitz County Fairgrounds in Longview and serves community, county fair, and growing conference and trade center needs. 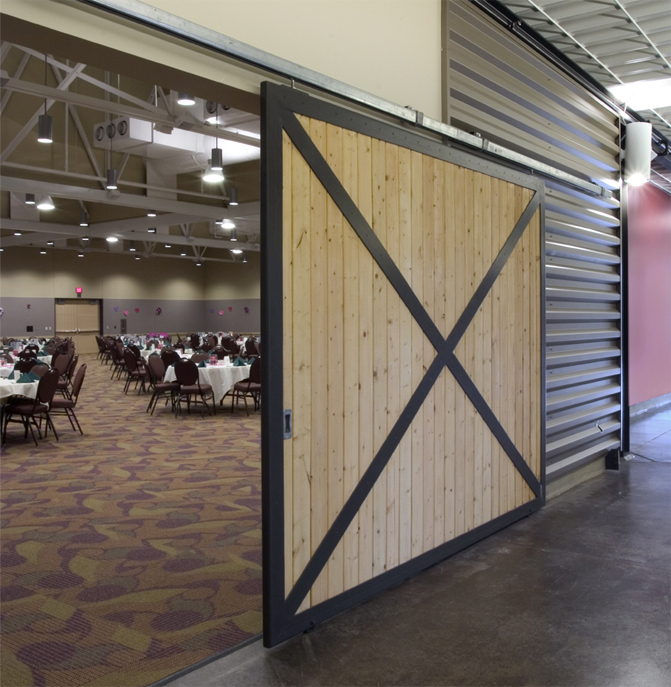 The Cowlitz Event Center is a 40,000 square foot renovation and addition to a 1950s concrete armory. 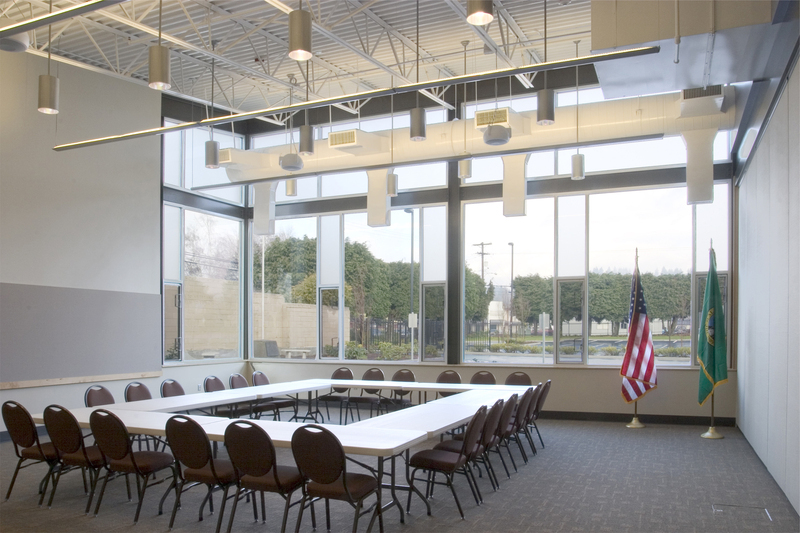 As a regional center, an important design feature is the flexible layout and commercial kitchen which allow the building to be used simultaneously as a banquet hall, exhibition space, and a venue for community and business meetings of all sizes. Built in 2005, it has proven durable and continues to serve the community well.